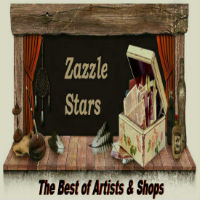 This is a list of all active shops under my Zazzle profile. I will add or update list as needed. and other online endeavors for the benefit of the networks connected.